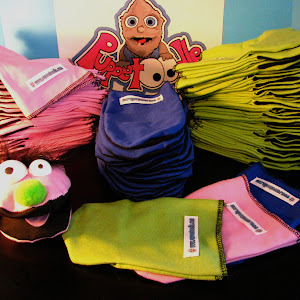 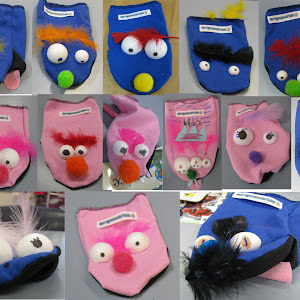 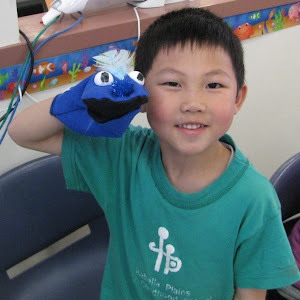 Each participant creates their very own unique fabric hand puppet creation with a moving mouth. 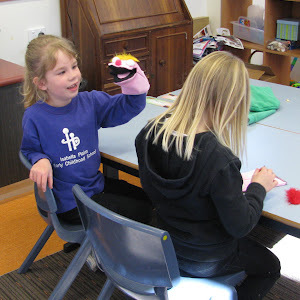 Basic manipulation techniques and all puppet making materials are included. 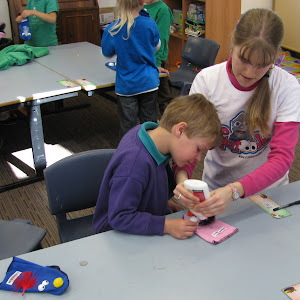 Schools, libraries, parties, functions, festivals, etc.